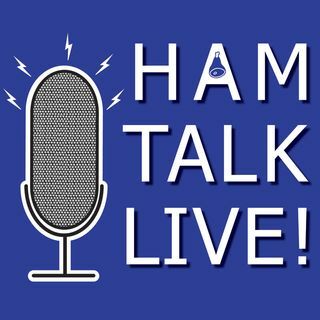 Episode 140 - Kits for the Holidays | Ham Talk Live! Joe Eisenberg, K0NEB will take your questions about Kits for the Holidays! Several exciting new kits are out recently, and we'll talk about them and give you a run down of kit builder gift ideas.